Includes phone and battery only. No cables or sim card included. Cellular service locked to Sprint. 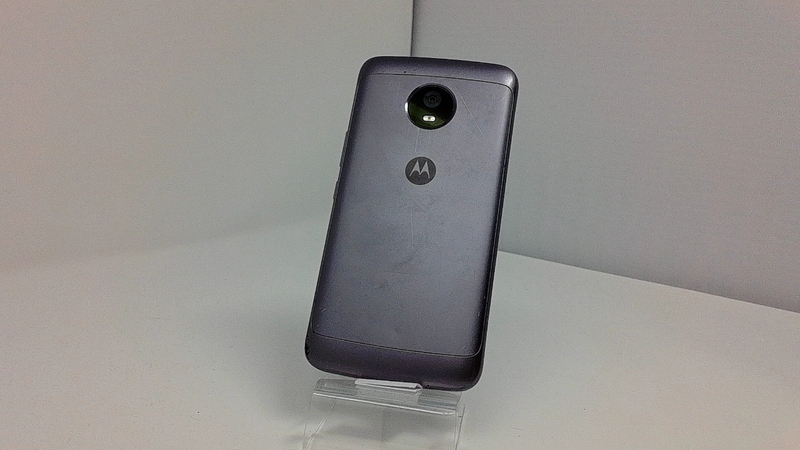 Clean ESN, Motorola BAR style smartphone in Grey. 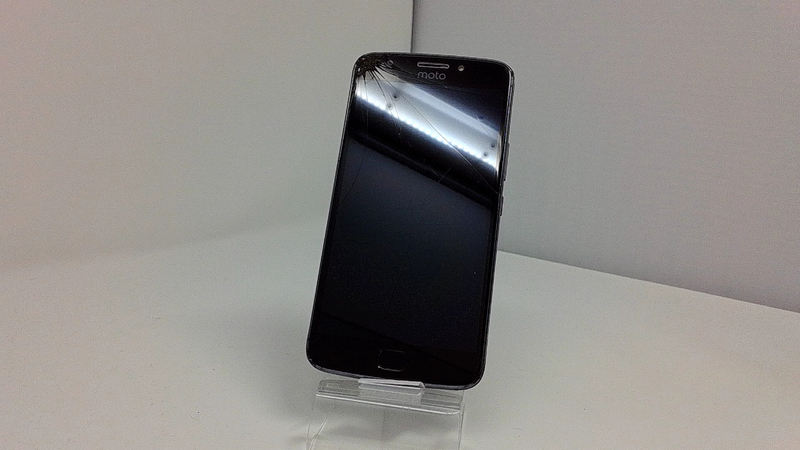 Phone glass is cracked/chipped/shattered/scratched, housing dinged/dented/scuffed/scratched/chipped. Phone is used and in working condition. The Motorola Moto E4 Plus sports a 5.5-inch 720p display, and packs a pretty big 5000 mAh battery - thus, it's larger than the regular E4, measuring 155 x 77.5 x 9.55 mm. According to Motorola, the battery of the E4 Plus can "go for 2 days" without recharging. Like its smaller brother, the E4 Plus is powered by a Qualcomm Snapdragon 427 processor aided by 2 GB of RAM, though it will have variants with 16 GB and 32 GB of storage space. Also on board are a fingerprint sensor, a 13 MP rear camera, and a 5 MP front-facing camera with LED flash.